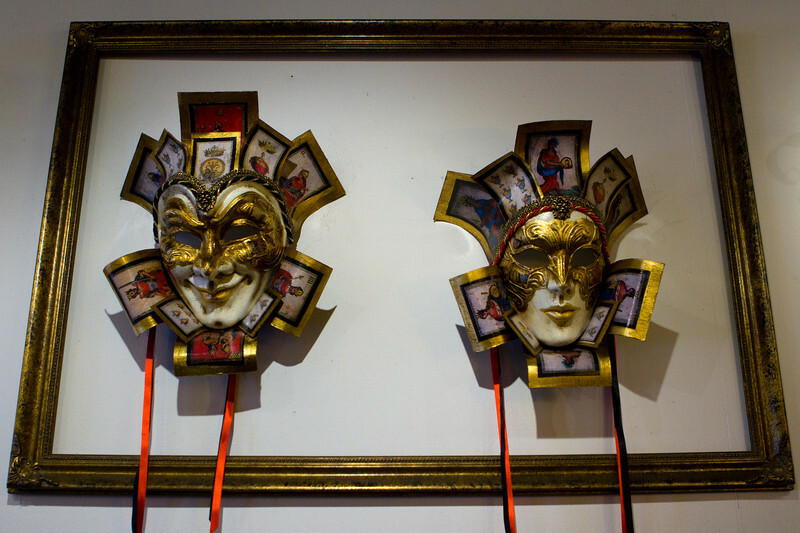 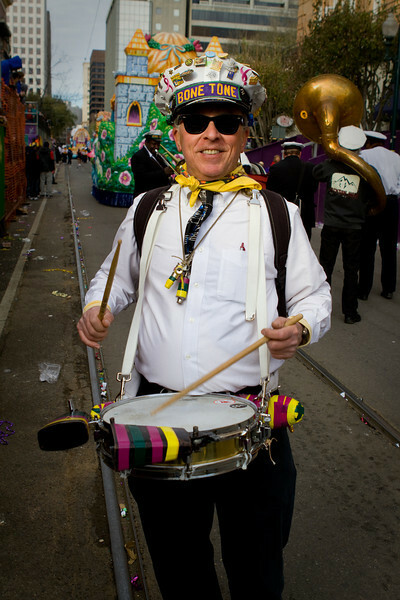 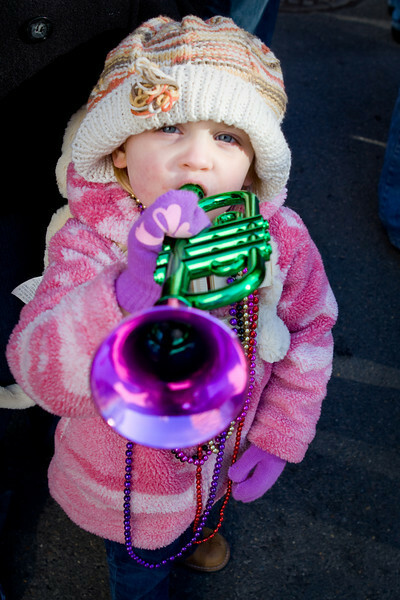 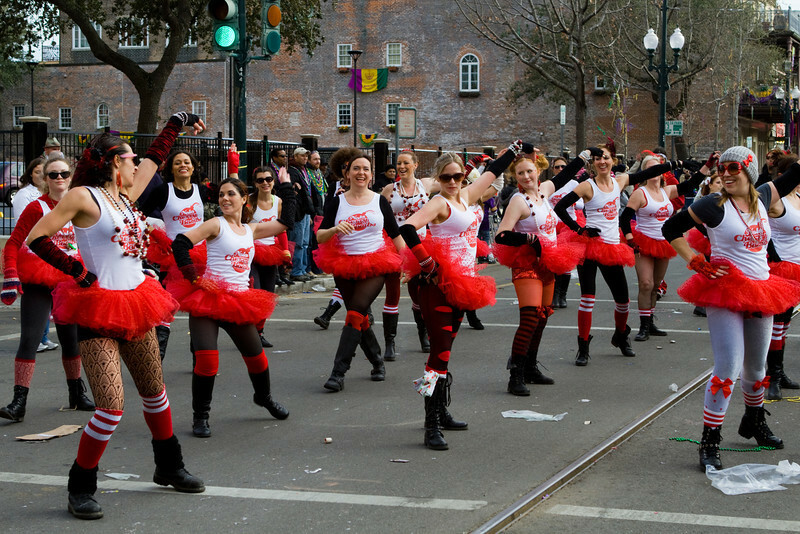 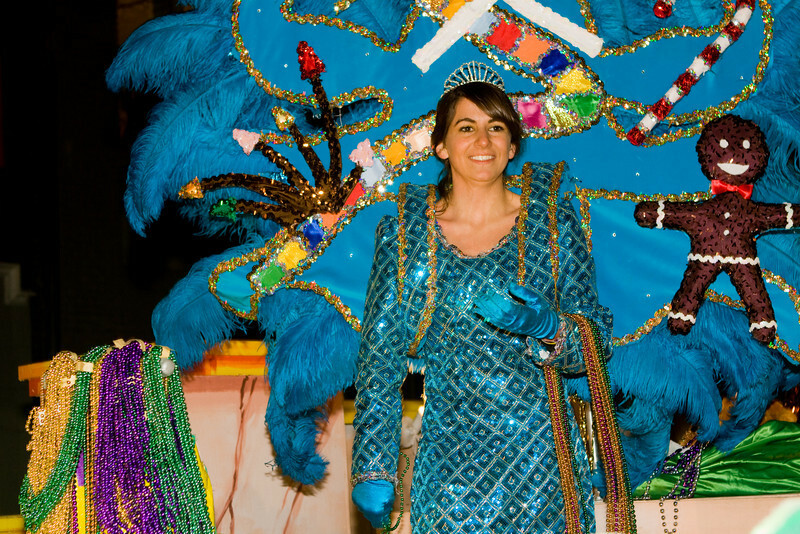 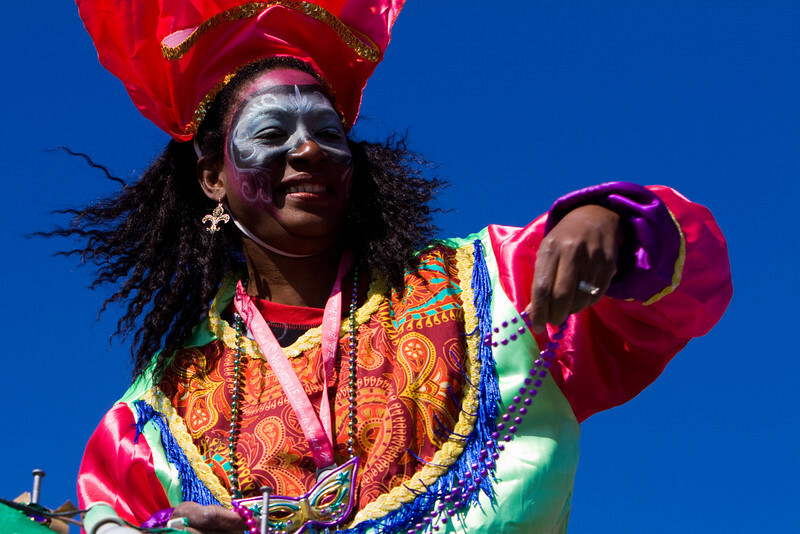 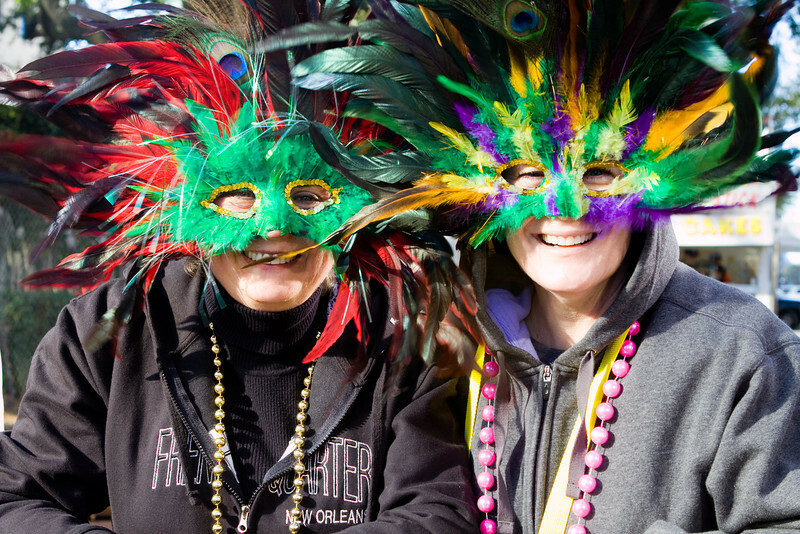 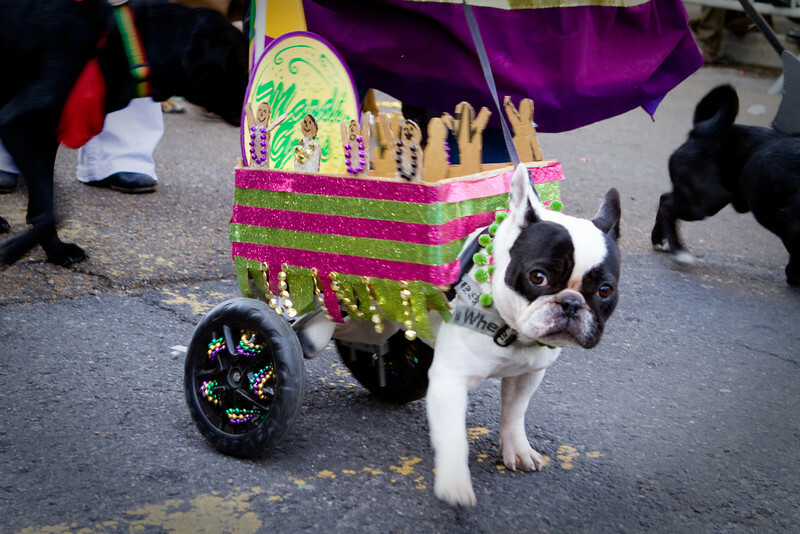 Contrary to popular belief, Mardi Gras isn’t just about Beer, Beads and Breasts. 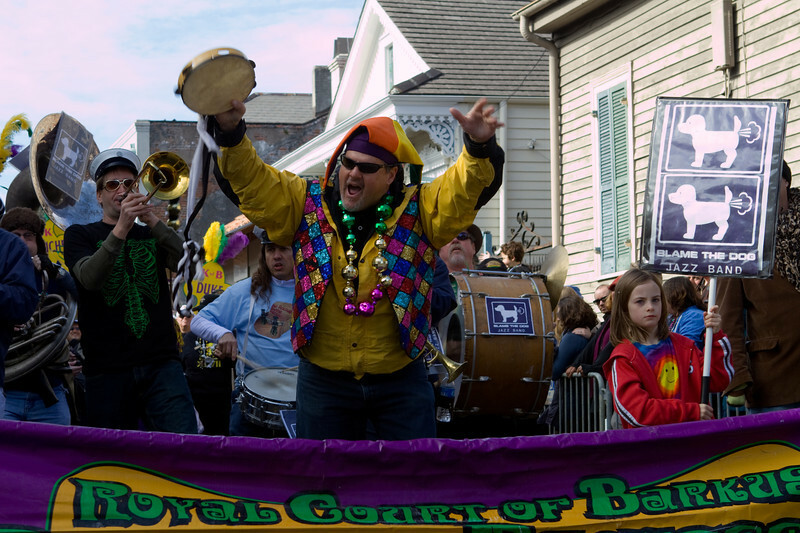 The festival and parades were actually described to us by one locals as being put on “for the locals, not for the tourists”. 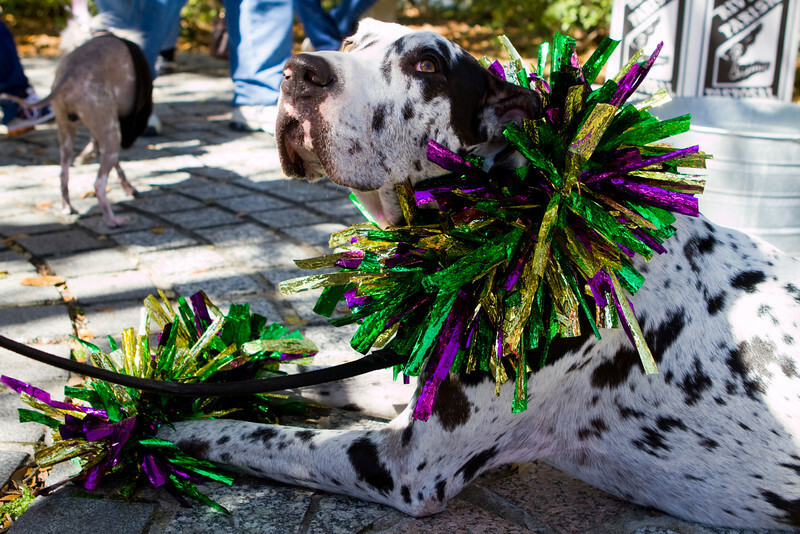 A family affair, outside of Bourbon street you’ll see festival revelers of all ages, and even a few local canines taking part. 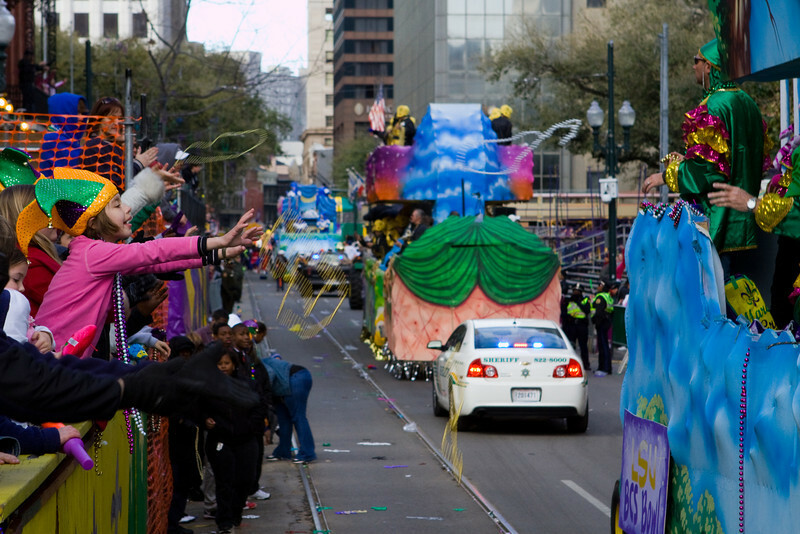 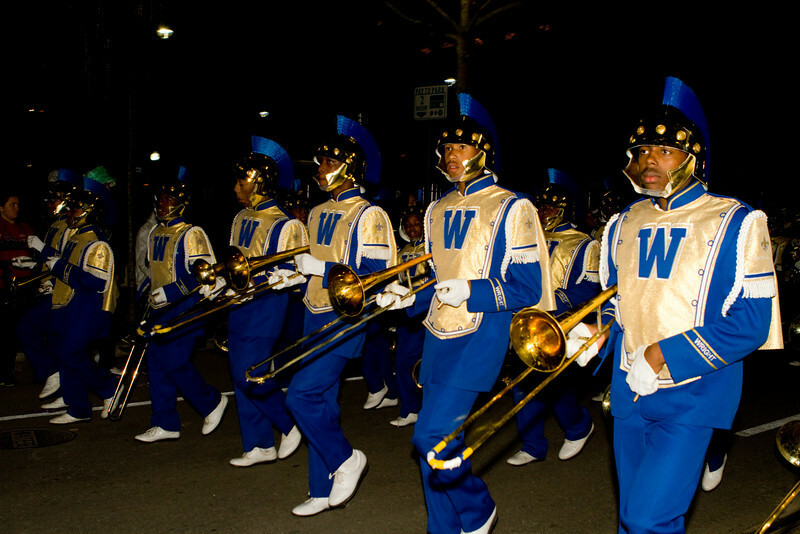 Here’s some images from the parades that took place when I was there in 2012.